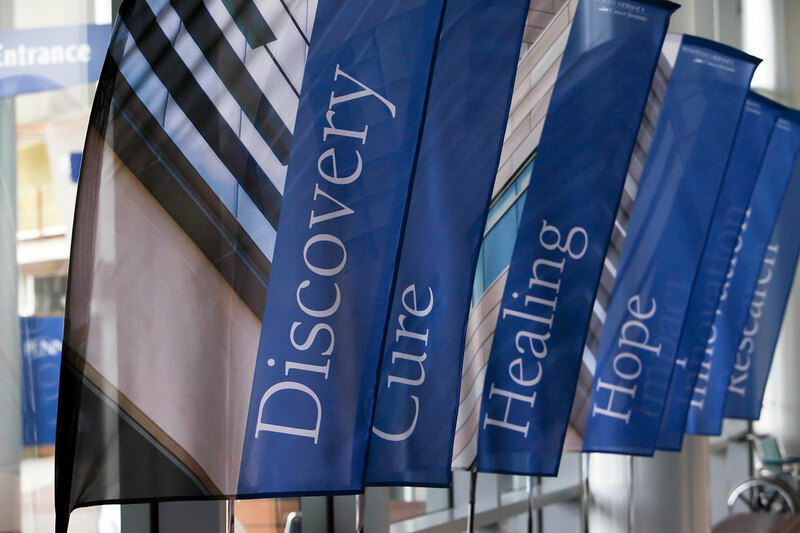 The purpose of the Developmental Fund Award (DFA) is to assist Penn State Cancer Institute members with the resubmission of grant applications that were recently submitted to the National Cancer Institute and not funded. Cancer Institute leadership will award proposals up to $40,000 per year. Proposals will be accepted by April 15, July 15 and Nov. 15 of each year. All members of the Cancer Institute who have a summary statement from a submitted but unfunded NCI grant application are eligible to apply. Awards will be made up to a maximum of $40,000 for a period of up to 12 months. Funding cannot be released until all applicable human, animal and/or biohazard protocols have been approved. Awardees will be asked to complete an annual Progress Report, for up to five years post-award, that includes publications and/or peer-reviewed funding that resulted from the award. Awardees must present their results and findings at Penn State Cancer Institute meeting upon request. All publications must acknowledge cancer institute support and Cancer Institute shared resources, if applicable. Submit a single PDF with the proposal to Colleen Kelley at ckelley@pennstatehealth.psu.edu. Proposals will be reviewed quarterly by the Penn State Cancer Institute senior leadership. Priority will be given to proposals that demonstrate use of one of the Penn State Cancer Institute-supported shared resources (Biostatistics and Bioinformatics; Flow Cytometry; Genome Sciences; Metabolomics – University Park; or Organic Synthesis); propose research relevant to the catchment area; and that have a high likelihood of external peer-reviewed grant funding.